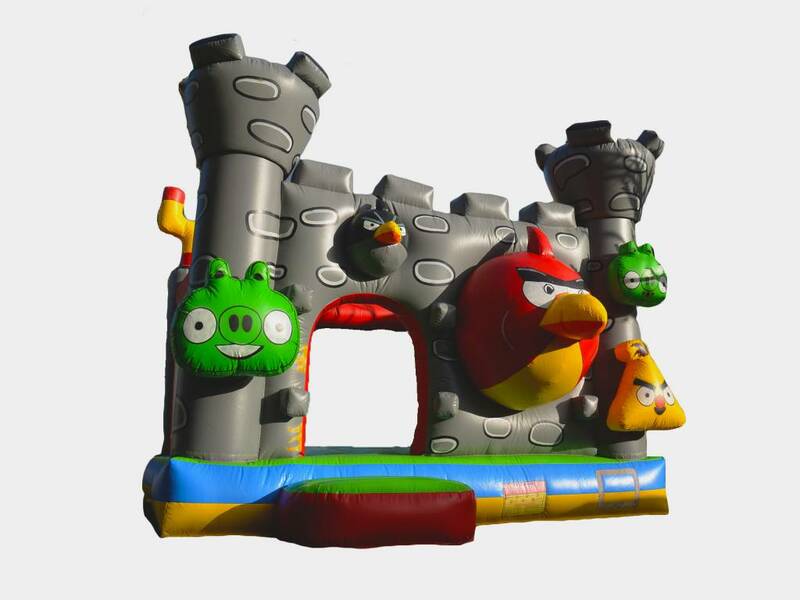 The Angry Birds Jumping Castle is a fun centrepiece for your party. These feisty and furious wingless birds will certainly bring a smile to all party-goers, regardless of age or gender. It measures 5m long, 4m wide and 3.5m tall. It is completely open, allowing full view for supervising parents and a quick access should your little person get upset. 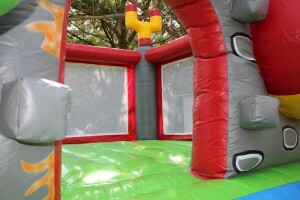 There is plenty of jumping space for your little people to imagine and create their own angry birds game.